Elaborating on the release, Khosrowshahi revealed that the company worked extensively with driver partners around the world to develop a beta version of the new app, which included a number of features that its driver partners wanted. The CEO then said that the new app “will be a huge, huge improvement over what we have now” as the company had taken feedback from 100,000 trips around the world to develop the new app. The new Uber app for driver partners brings a number of new features, including an earnings tracker with real-time earnings, a status bar with updates on higher-earning opportunities, and new notifications. Following the announcement, Yuki Yamashita, the product manager for the driver experience, elaborated on the new surge zone displays, messaging options, ETA and mileage notifications, and capability to stay connected to the app even in dead zones. The new changes were heartily welcomed by the driver audience in Los Angeles. 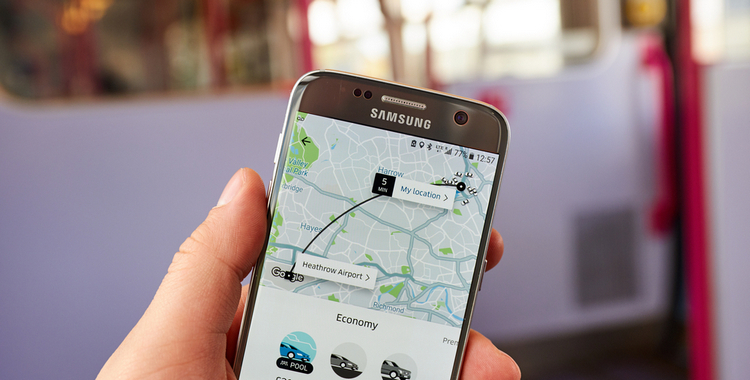 The updated Uber app for driver partners has already started rolling out and is expected to reach every Uber driver over the course of the next few months. The app will come with a new driver guide to help drivers who are just starting out with the service. In an attempt to demonstrate the new app, Khosrowshahi also tried out the app in a video and stated that he respected driver partners for what they did every day as it was quite difficult to drive with a passenger in the back seat, the app pinging with updates, and a map displaying confusing directions.